American Heritage Federal Credit Union provides our members with all the services and conveniences they need to manage their finances. As we've grown over the past 65 years we've added many new services and technology tools. But we never forget our commitment to personalized service, treating our members like family and our communities like home. 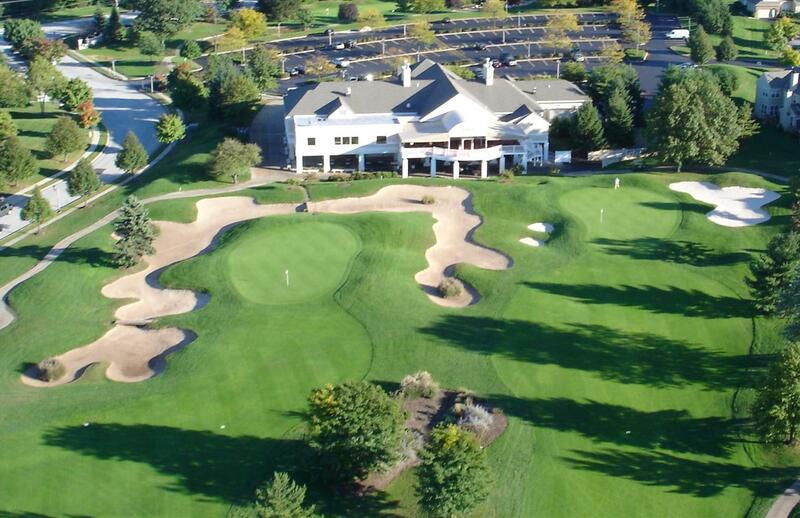 On October 8, 2018 please join us for a day of golfing, food and fun at PineCrest Country Club in Lansdale, PA! All proceeds from the 23rd Annual Golf Classic support Child Life Services directly. The Kids-N-Hope Foundation raises money to support Child Life Services, specifically, Music Therapy at the Children’s Hospital of Philadelphia and other local hospitals within American Heritage’s Workplace Partnership Program.